We Sell Private Businesses, Recruit CEOs, CFOs, CIOs, and Deliver Governance Solutions. Hamilton Rich Pty Ltd is a boutique executive recruiting and corporate advisory firm founded in Sydney, Australia in 2003. The firm works with businesses providing quality advisory services on business sales, strategy and governance together with recruitment services focussing on CEOs and the top team that drive business success. The firm works with businesses providing quality strategic business advice, executive search services and interim management solutions. With a focus on the unique requirements of mid-sized organisations, we offer a diverse, pragmatic and real-world approach that delivers results. Larger companies we have worked with include Qantas, British Telecom, Exxon Mobil, Cisco and Luxottica. We have also worked with a multitude of market leading small and medium enterprises including ones specialising in niche software, SaaS, pharmacy, cosmetics, lighting and POS. The firm is co-owned by our directors Tony Holley and Michael Mahoney, highly experienced professionals, with hands-on experience in running small, medium and large businesses across numerous sectors. 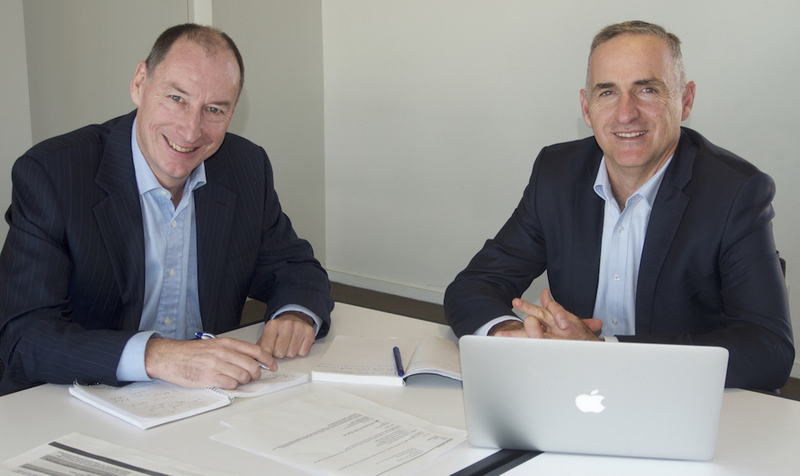 Tony and Michael are committed to supporting business owners and CEOs as they overcome challenges and exploit opportunities to find profitable growth, build robust management teams and plan for the future. This includes asking the tough questions, investigating and deconstructing pertinent information, and developing innovative strategies that create value. The founder, Greg Rich, is still actively involved in the firm. Based in Sydney, Australia most of our clients come from the Sydney/Melbourne area. Our team has International experience and welcomes communications from businesses outside of this region. For firms in the executive recruitment industry and corporate advisory industry, it is essential to understand the unique needs of each of our clients. The greatest satisfaction comes from a job well done, and our clients say it best about our work … please read these endorsements. Contact Hamilton Rich for executive search, selling a business, and for governance solutions.